We went to Wimberley in the middle of July, which also allowed to fully experience Texas summer weather. 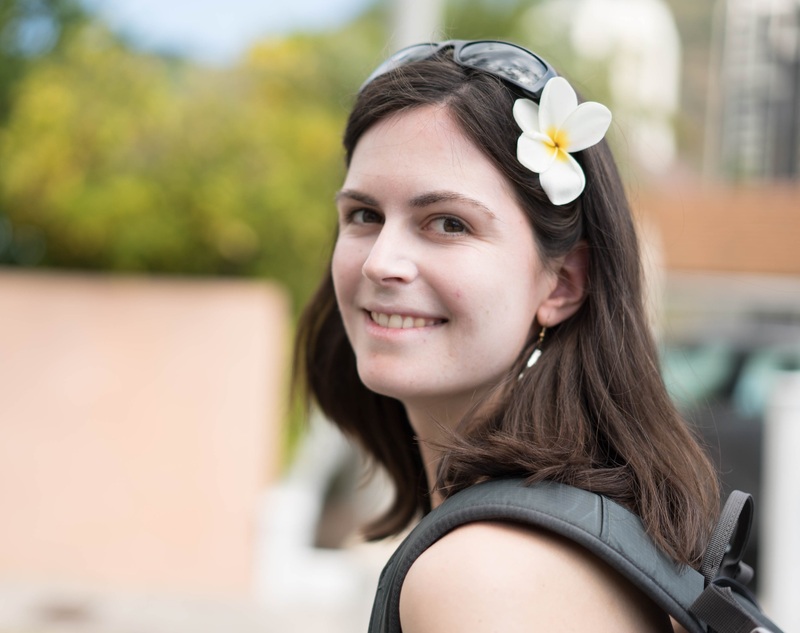 You would think that I would be ready for it after several months in Asia. Well, although it felt great to be travelling again, I think I want to wait until the end of the summer to go explore more places. I usually don’t do so well with heat and with the humidity and at least 95 degrees all day long, we even found ourselves hanging out at the supermarket just enjoy the AC! Wimberley is truly an adorable city tough and is really worth a visit. Here were the highlights of our little trip. Wimberley town is very small but it is a lot of fun to explore. After a stop at the town square cafe for lunch, we spent some time wandering the main street and visiting the quaint shops. We found a lot of shops selling souvenirs and trinkets, as well as a tea and herb shop where it was hard to resist. 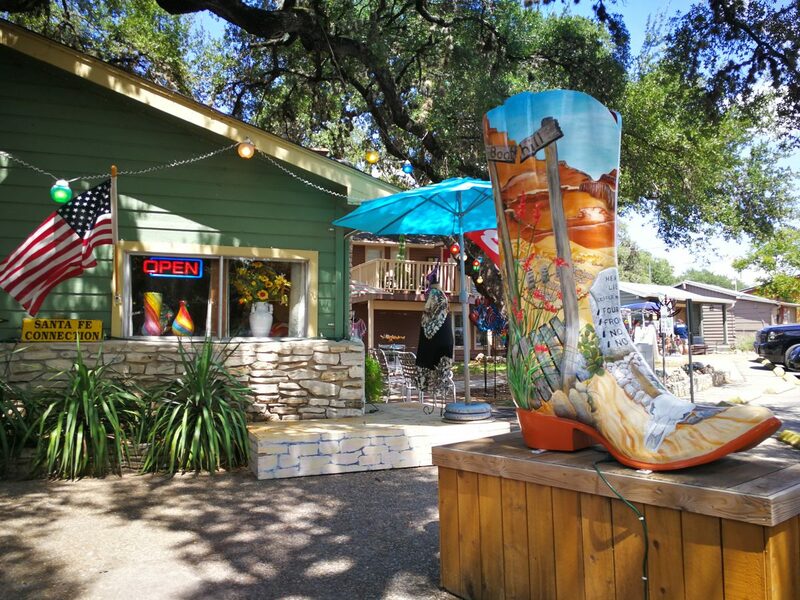 Like any good Texan city, Wimberley also counts a boot shop. 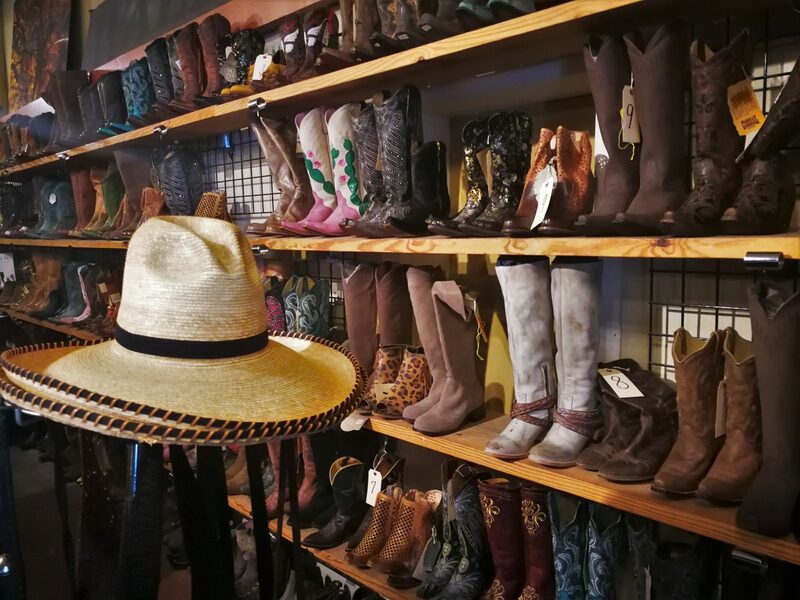 But cowboy boots are not only at the Wild West Store. They are actually everywhere in the town. As part of the “Bootiful Wimberley” project that started back in 2014, you can see 3 foot-tall boots scattered in the streets. They are all different and beautifully painted. Don’t miss the “So bootfiful” wall too! Just like the small town of Fredericksburg that we visited several months ago, shops start closing at about 5 pm. 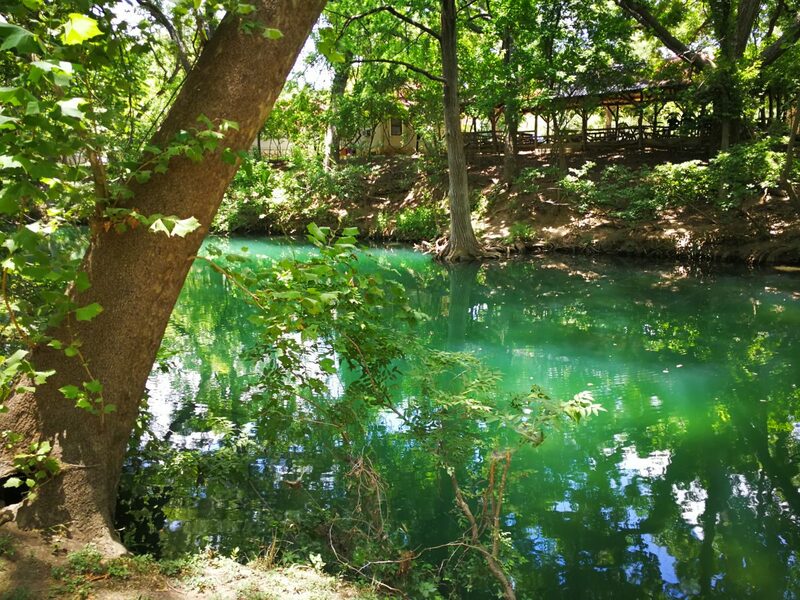 Cypress Creek is located right by the town square and is a great spot to unwind and swim. A short walking trail along the river and several picnic tables are available and live music sometimes plays at the nearby Ino’z Brew & Chew restaurant. The trees create enough shades to hide from the hot sun and the green-blue water is stunning. The Blue Hole park mainly includes trails and a swimming area (the blue hole). We both like hiking, but with the heat, the trails didn’t sound too attractive to us. We wanted to go to the swimming area to relax instead. It is so popular, especially during the summer months that its access is regulated. When the park reaches its capacity, it closes down for a couple of hours before being able to let more visitors in. When we arrive around noon on a Sunday morning, so many people were waiting in line for the park to open again that we got discouraged. We had a quick peek from a short trail above the river and we ended up going back to Cypress Creek. 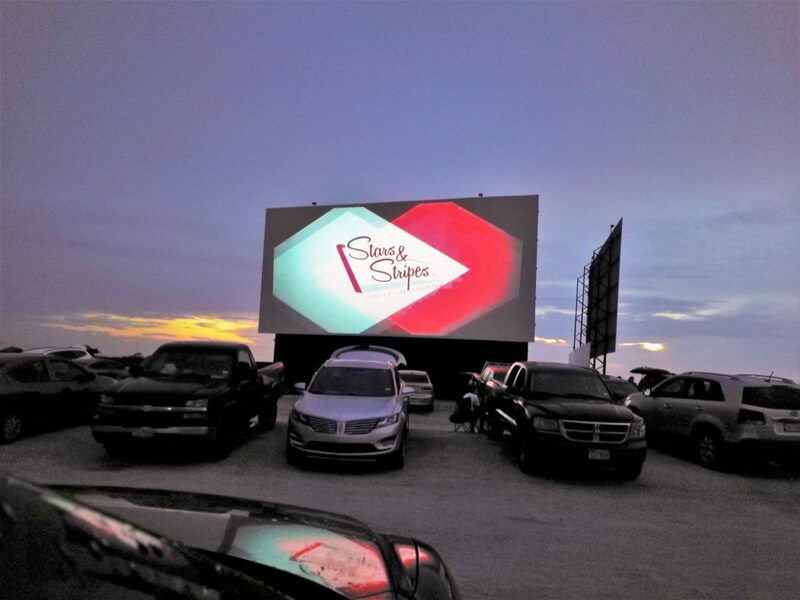 Going to a drive-in theater is something I had been wanting to do for a long time and I found one in New Braunfels. It is about 30 minutes away from Wimberley but we didn’t mind driving since we were already planning on leaving Wimberley for the night, accommodations being too pricey for us there. The Stars and Stripes theater is located outside the city, in the middle of the fields and has three screens. One ticket ($8 per person) allows you to watch two films on the same screen. We made sure that we arrived early to be able to choose a good spot. A light rain that luckily stopped right before the film started even offered us a beautiful rainbow during the sunset. I absolutely loved the experience. 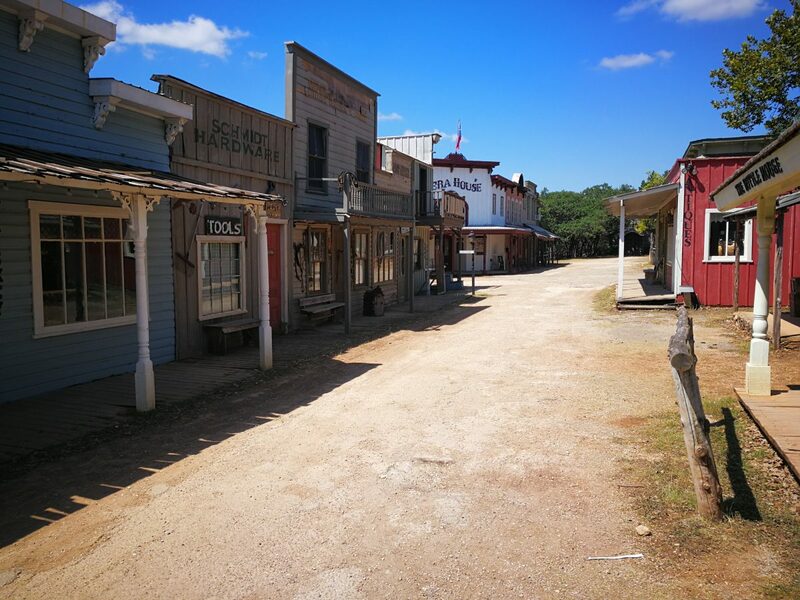 Pioneer town is a small reconstructed western town. It is part of a resort but it is open to visitors for free. When we went, it was completely deserted. I expected the shops to be real but they were mostly facades. Everything is pretty well-made and realistic though. There is however an ice-cream shop and a cowboy museum which is fun to explore. The river down the resort is very nice too and offers pretty views. I really liked Wimberley and how quaint it is. I can’t wait to continue discovering Texas, one small town at a time!